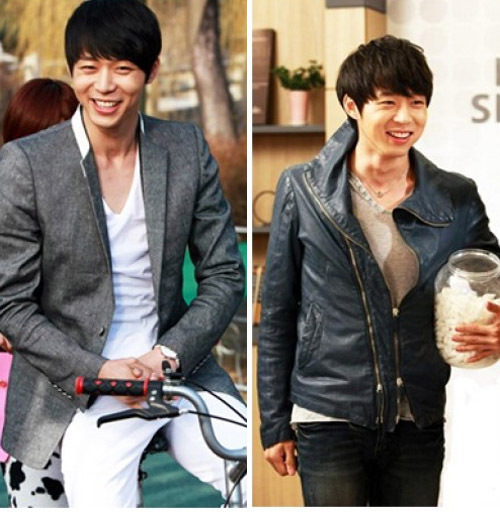 Because of of charming smile and handsome outlook, JYJ’s Park Yoochun was selected as the beautiful man who is as if walking out from the comic. On May 1st, 2012, the community portal DCinside conducted a poll with the title of ‘Who’s the male and female artists who has beauty that looks like walking out from comic?” Until August 8th, 2012, the voting result showed that Park Yoochun ranked number 1 with 43.5% of votes, which is equivalent to 20,909 votes out of the total 48,116 people joined the poll. Ranked at second place is TVXQ’s Max Changmin, with 19,181 votes (39.9%). The third place is Girls’ Generation member Im YoonA with 1,492 votes (3.1%). Netizens commented on the champion Park Yoochun, “Recently Park Yoochun is full of momentum, the drama also popular,” “Apart from comic man, Park Yoochun is also gentle man,” and so on.